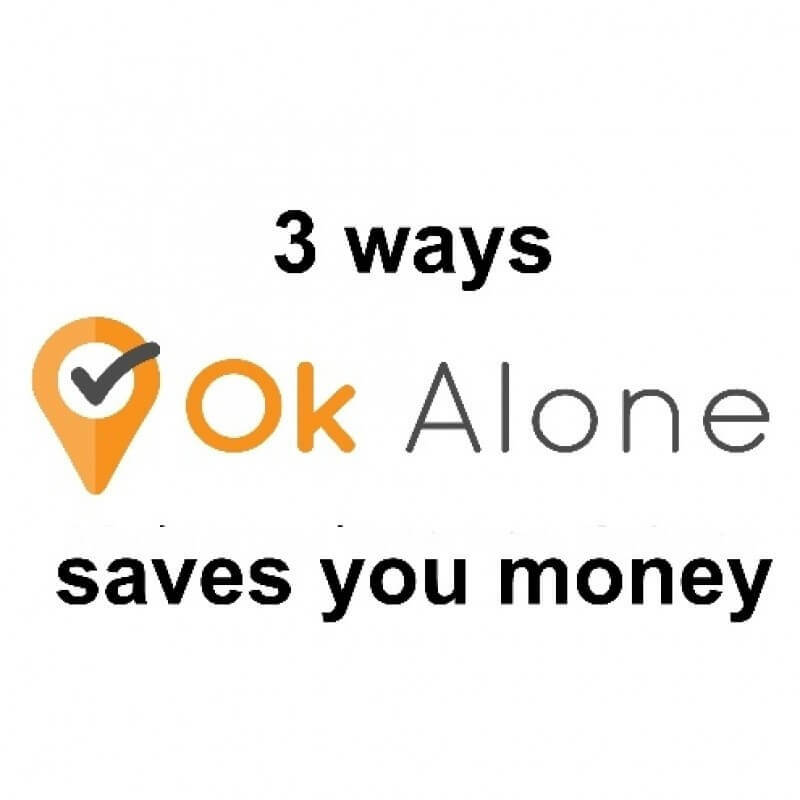 Here are some useful articles about our features and how our lone worker app and work alone solution can help your workers or employees stay safe when they are working alone. 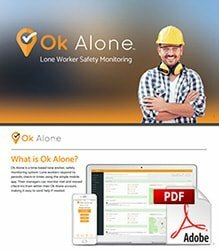 Looking for Affordable Lone Worker Safety Monitoring? Your staff is as important to you as family – maybe some of them ARE family, and you would like nothing more than to provide them with a safety monitoring system that’s easy for them to learn and use, adaptable to your business’ requirements and economical. Why is top quality lone worker monitoring SO expensive? What is a lone worker monitoring system and do you, as an employer, need one? Workers in remote locations, at high risk job sites or providing services in private residences, face threats to their safety. What are a few things that you should consider when setting up a lone worker system to protect your employees?